Great combo to get the Miami look! I like your choices on the mood board better than what is in the photo above. The cotton linen sofa, the white chairs, and the Estelle marble coffee table with the chrome frame combine to bring a lighter and more open feel to the room. The marble coffee table in the photo at the top would be too heavy for my liking. So…I’ll stick with your choices for getting a Miami look! Thanks for the ideas! 🙂 I’ll be checking back for more posts and ideas. Wow! Thank you for your kind words! glad you liked it! I hope you get the home of your dreams 🙂 and I will help you design it! Thank you for dropping by! This lovely and amazing Miami apartment is really treat for my eyes now. It looks really classic inside with all the accessories like sofa, table which looks like a really high quality one. I wish I can have one of those one day. Thank you for bring this Get The Look picture and sharing this with all us. The Miami Beach Apartment which you show really does look lovely, but obviously very expensive to achieve that look. So your idea of showing where similar items can be sourced at a far lower price is a great idea.I Iove the coffee table, and the sofas look so comfy. And your mood board is such a good idea too. 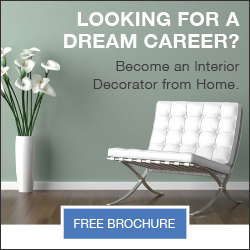 You are obviously the “go-to” person to ask for help when trying to design a room. I couldn’t help but to notice the abundance of big leave plants strategically placed at the focal point of the room, between the two sofas and on the furthest end. I wonder how the furniture you suggest would look like without this addition- perhaps bleak, cold and metallic? That being said, I like the subtle colour play- all soft with only the two poofs somewhat more explicit. Would love to own that apartment! It might be easier to make that look good than my suburban “Street 6, second house on the left” style family home close to the school. Hi Sahar! I really feel inspired with that view. A beach apartment as the one you show in the picture is a dream home, as Sarah has said. I have actually been looking for something like the Babyletto Madison Swivel Glider displayed in the picture. I’ll get closer to my dream buying a couple of these. I have bookmarked your site to continue getting good designing ideas. Thank you very much! My opinion regarding how the interior of the apartment with ocean view located in Miami Beach looks spectacular. My family recently visited Miami Beach is a very beautiful city. I would love to have an apartment with the look you show us. Obviously, the interior design is made by true professionals. I especially love the center table with a modern style as I like it. What a beautiful setting,the location and atmosphere shows a state of earth luxury, this will obviously be a nice place for vacation and relaxation. This look exactly like my dream home, I cherish the sofa and table.Thanks for sharing this picture with us. 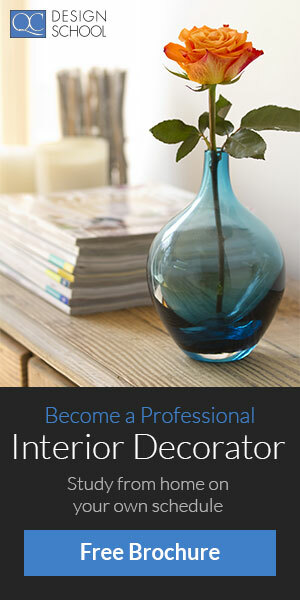 Are you into full time interior design?